← Why do I have to do it myself? How do I track my own competitors? I have to say that, in all the time I have been involved with competitive intelligence, no one, that is no one outside of our own firm, has ever asked me that specific question. Attend at least one national conference of an organization that includes competitive intelligence within its focus. Review announcements of all association conferences that may cover CI. By review, I mean look at the list of all speakers, and every topic covered. Receive and read announcements of chapter meetings from associations that cover my discipline, CI, even if I may not be able to attend meeting. It lets me know what my competitors are doing. Where I can, I attend the meeting. Get on any emailing list my competitors set up. Check my competitors’ websites on a regular basis. Network with groups of professionals in the CI business and with those adjacent to this business. There, listen. I repeat, listen. I will not mention the others we use because those are more competitively sensitive. 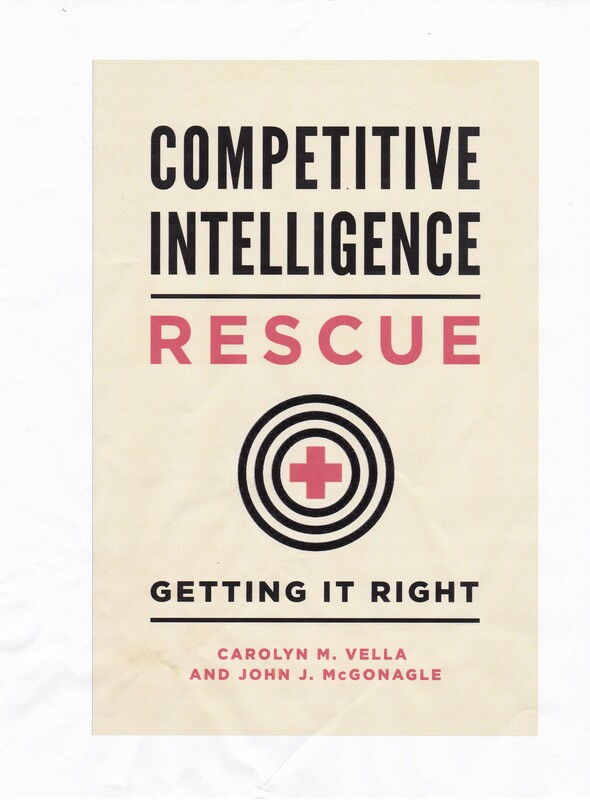 But, you can see that even in the competitive intelligence business we have to do our own competitive intelligence.